Check out MMA News' coverage of Shawn Porter vs. Yordenis Ugas for the WBC welterweight championship in Carson, California. Tonight (Sat. 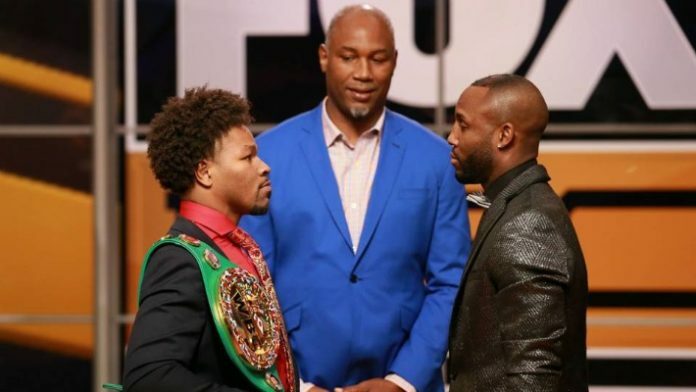 March 9, 2019) WBC welterweight champion Shawn Porter defended his title against Yordenis Ugas. The action went down on FOX from the Dignity Health Sports Park in Carson, California. Porter was on a three-fight win streak heading into his fight with Ugas.